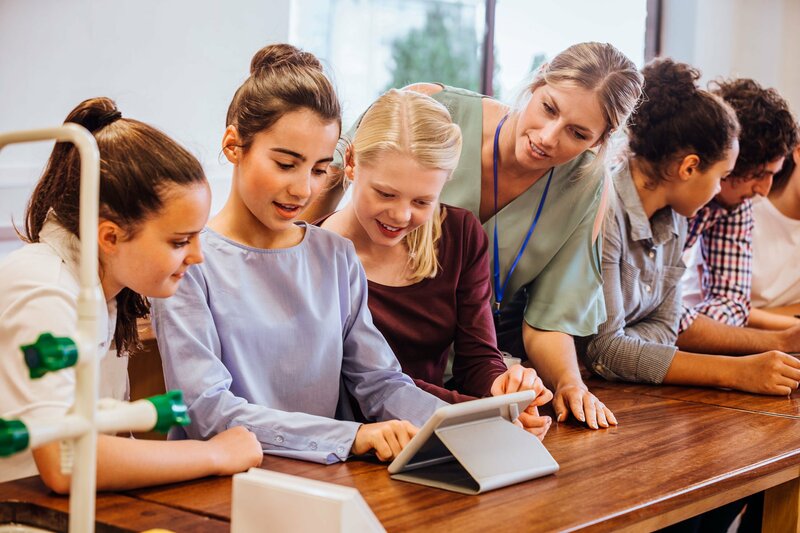 A new report released on the digital economy and society examines the impact of technology in schools as the new digital curriculum rollout gathers momentum. While digital technology shapes the modern learning environment, teachers are increasingly dealing with digital distraction in the classroom. Shortened attention spans and the rise of “selfie culture” are among the negative impacts of digital learning on today’s students, according to a new analysis. On the up side, e-learning is also cultivating self-control, collaboration and cooperation. 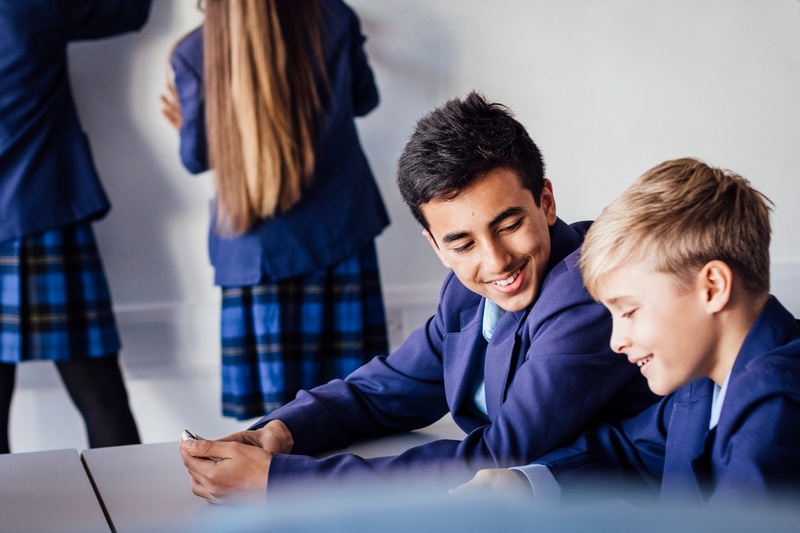 Maximising the positives while minimising the deficits depends largely on how schools approach the digital challenge. 'Krunker' has landed. How will your school defend itself? Where do your students really go when they go online?